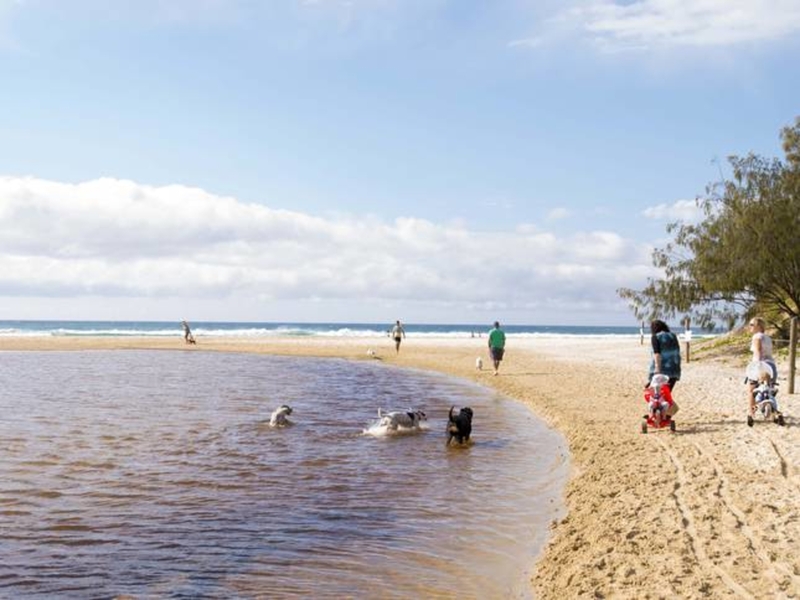 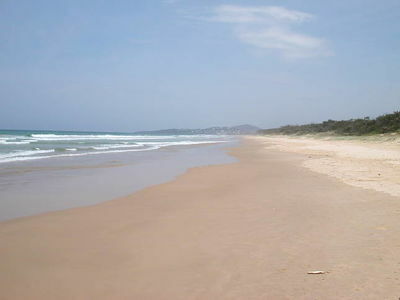 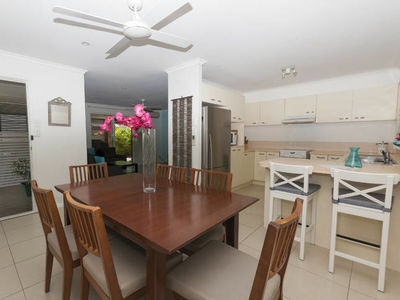 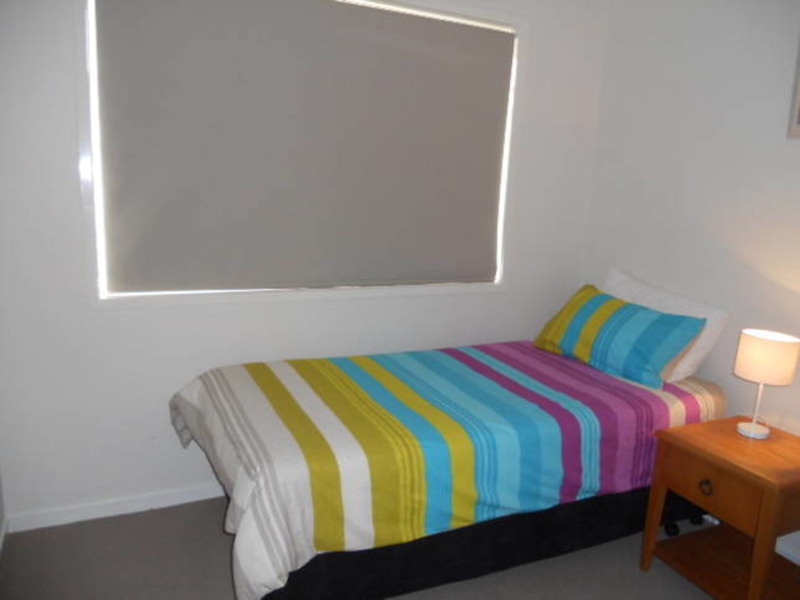 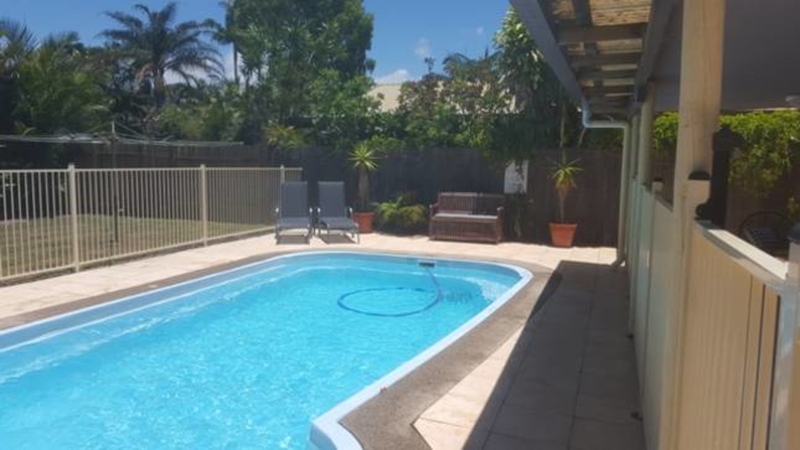 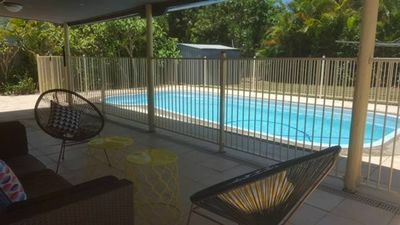 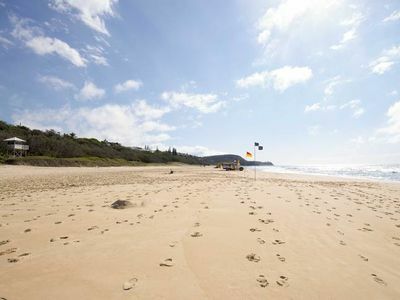 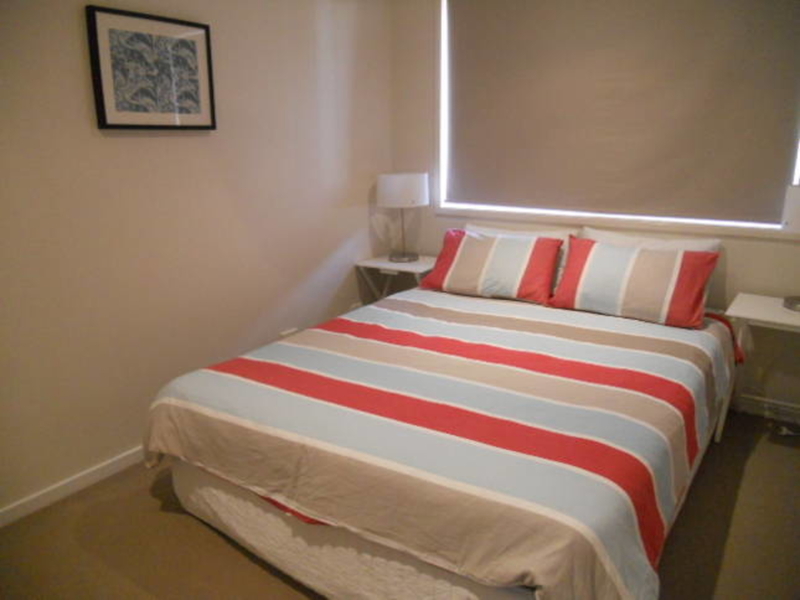 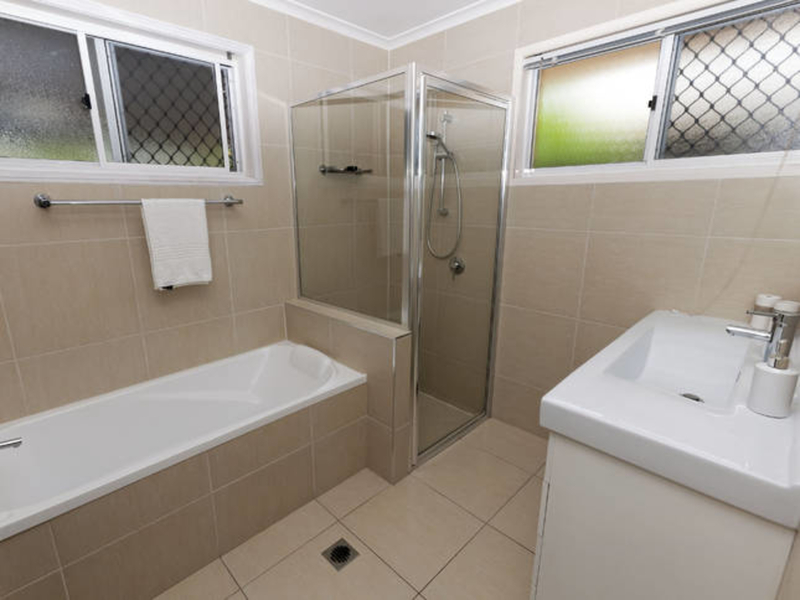 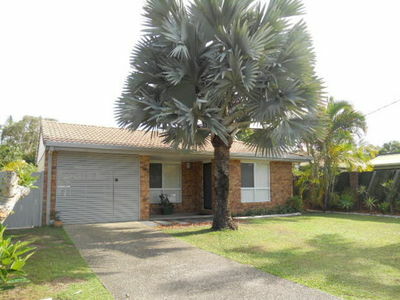 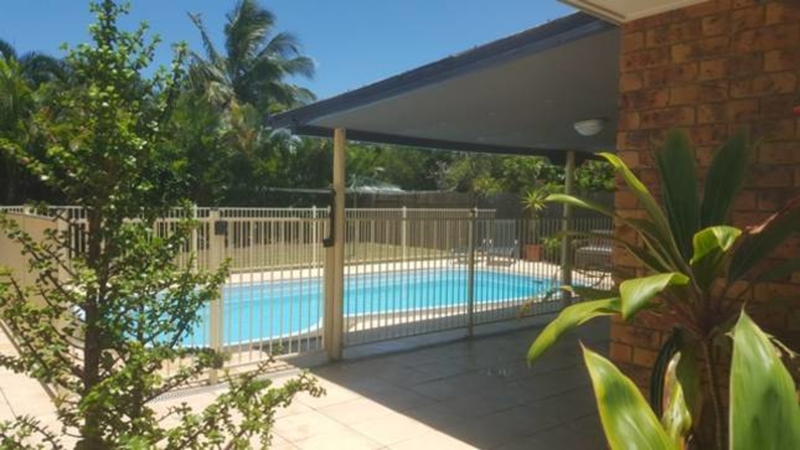 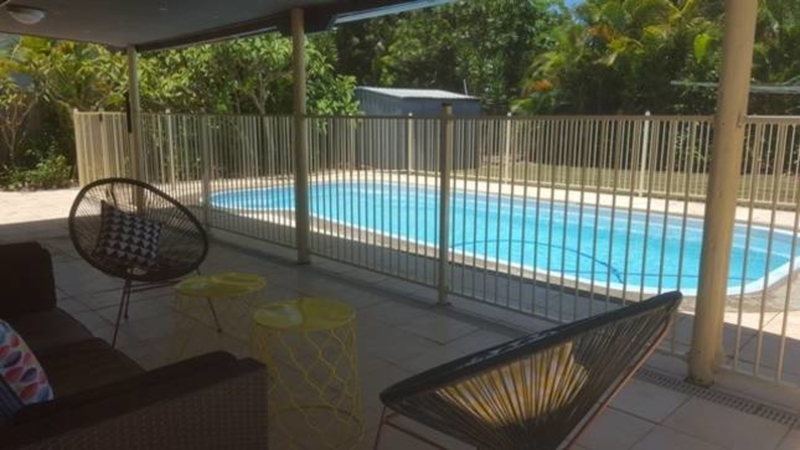 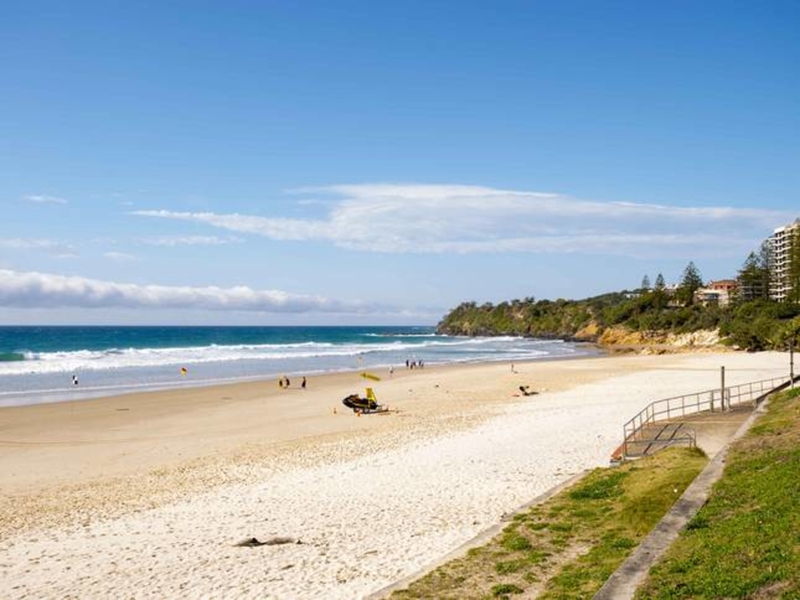 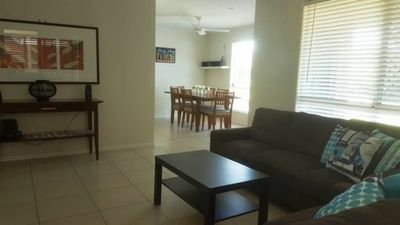 FULLY SELF CONTAINED, BEACH & POOL, PERFECT FOR A SMALL FAMILY WITH PETS, HUGE BACK YARD FOR THE KIDS AND DOGS TO RUN. 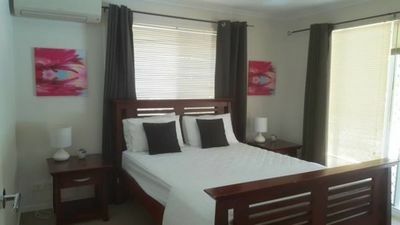 BYO Linen & towels or hire. 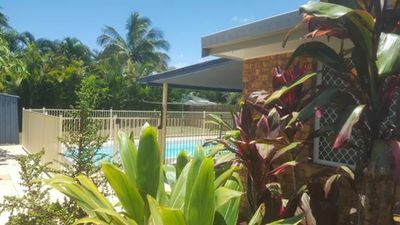 Please contact the Property Manager so we may assist you with any queries you may have, we'd love to help you plan the perfect holiday for you and your pets.